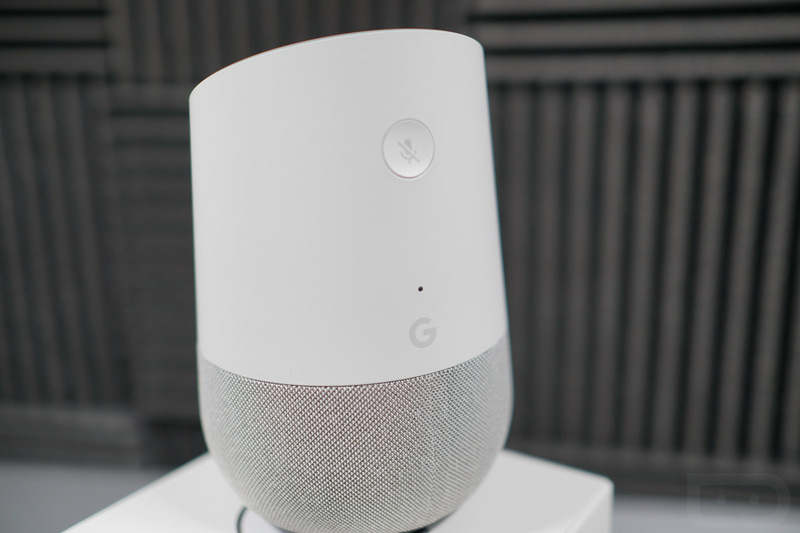 No doubt there are plenty of fun titles you can enjoy with your family on the Google Home, but finding a definitive list has been sort of tough. Thanks to a post on Google’s support website, we now have such a thing. According to the web page, there are over 35 different apps and games specifically for the Google Home, including a Harry Potter quiz, Math Showdown, Tech Trivia, Space Trivia, and more. Seriously, it’s a solid list of games, perfect for keeping you or that special little someone in your life occupied for a bit. Update: Google made this all official with a press release, detailing more about what kids can do with a Google Home. The new activities are rolling out today so you can go on a family adventure together. With their parent’s permission, children under 13 can also have their own personalized Google Assistant experience when they log in with their own account, powered by Family Link. Family Link helps parents manage their child’s Google Account while they explore. And with Voice Match, your family can train the Assistant to recognize who’s speaking, up to six voices.